President Obama has often criticized the so-called gender wage gap. This is a bit hypocritical since a new study finds that the Obama White House pays women less than men on average. 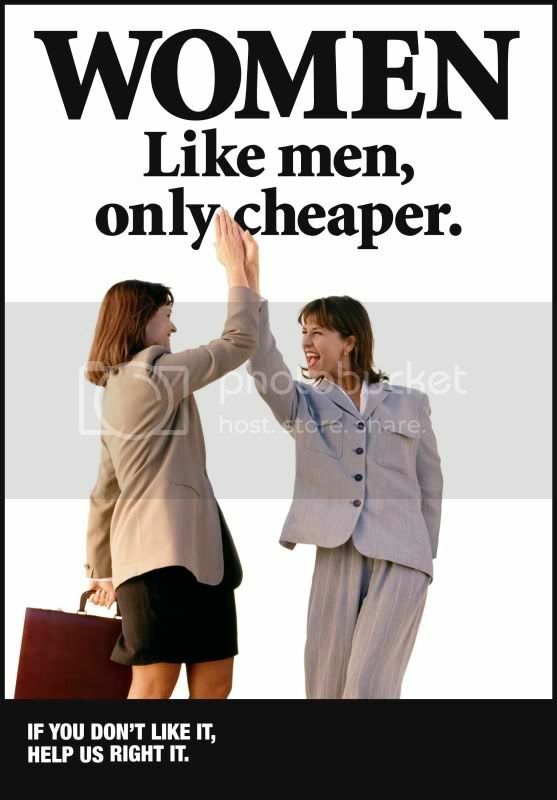 According to the 2011 annual report to Congress on White House staff, the median wage for males was $71,000 while the median wage for females was $60,000—18 percent less.